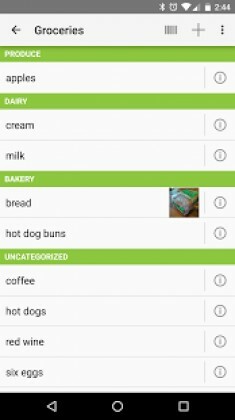 Our Groceries Shopping List is a Shopping android app made by HeadCode that you can install on your android devices an enjoy ! 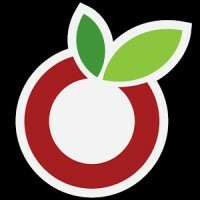 Can now upgrade to premium version of OurGroceries using an in-app purchase. Get rid of ads, take photos of items, access premium themes, scan barcodes, and more! 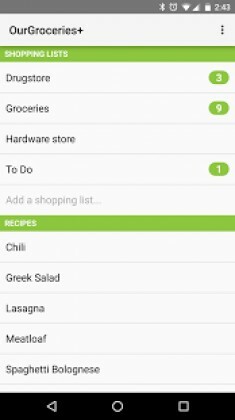 See “Upgrade OurGroceries” in the settings menu. If you had previously purchased the separate “OurGroceries Key” app, your upgrade is still valid.